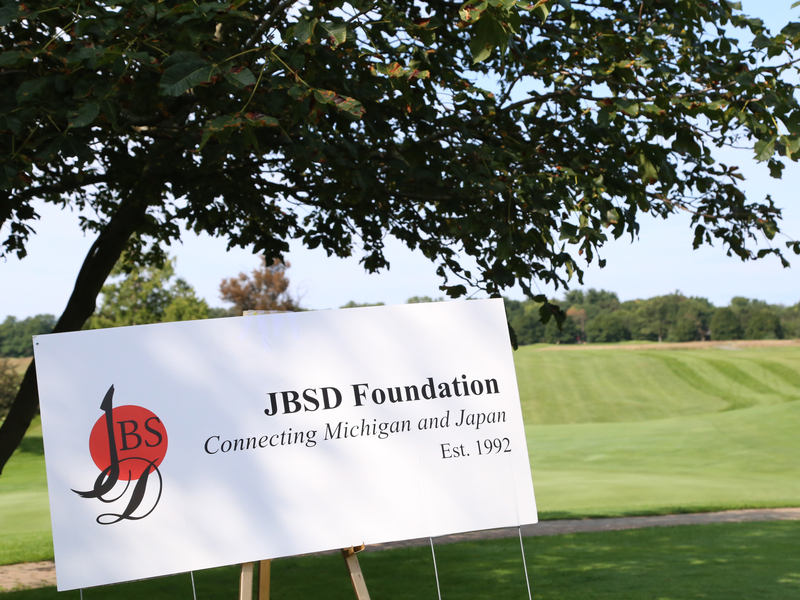 This Golf Outing event is a fund-raiser for the JBSD Foundation, a 501(c)3 non-profit organization dedicated to strengthening ties between Japanese and American communities. 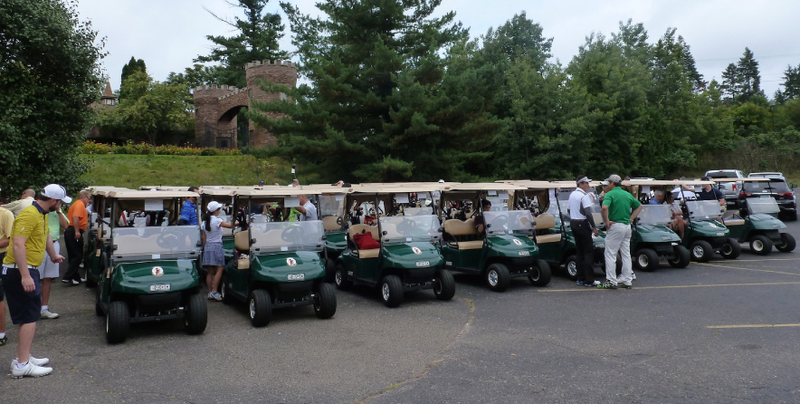 Participants and sponsors will receive a receipt substantiating their contribution. Each participant may deduct $125.00 for federal income tax purposes. Sponsors are eligible for a deduction equal to the amount that is contributed. APACC HIROTEC AMERICA, INC. Mitsubishi Electric Automotive America, Inc. SUMITOMO ELECTRIC WIRING SYSTEMS, INC.
AW Technical Center U.S.A., Inc. Hitachi Automotive Systems Americas, Inc. Nippon Express USA, Inc. Tachi-S Engineering U.S.A., Inc.
CalsonicKansei North America, Inc. INOAC USA, Inc. Ogura Corporation Toyota Boshoku America, Inc.
Comerica Bank Itochu Automobile America Inc. One World Market Toyota Motor North America, Inc.
Comerica Securities Izakaya Sanpei Plante Moran TRAM INC.
DENSO INT'L AMERICA, INC. JATCO USA, Inc.. Plex Systems Yazaki North America, Inc.